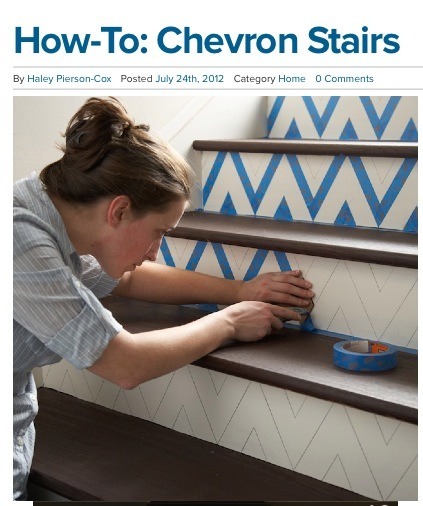 DIY Chevron Stairs!!! Love It! !